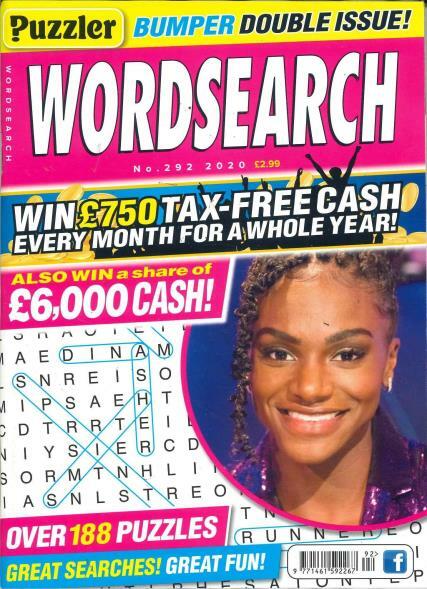 The Puzzler Word Search magazine gets issued every month where you can find a pack of more than 80 grids on word-search with a twist that is unique and is called the Hide’n’Seek twist. Word searches seem to be a simple and a fun way of passing the time in an interesting way through stimulating the brain as well as learning some new and exciting words to increase your vocabulary. Experts are of the opinion that the best way to learn new words is proportional to the amount of usage. While the puzzles involving word searches could turn out to be a simple way to simply entertain the kids, it could also turn out to be curiously tricky and hard. The article explores to sort out a few tactics that are important in solving and even the tough ones could be easily solved if the trick is known. The process is pretty same as the normal word-search, where start using all the words that are listed into the grid to have been crossed out. The twist lies in the fact that all of the letters that have been unused and are present at end inside the grid, while it is read from top and gradually towards the bottom, would spell out the phrase or the word to which the theme of the puzzle has been related to. In this way it turns out to be really entertaining in nature to read these As a result, these puzzles could easily turn out to be informative besides being entertaining as well. Definitely there is no other way to enjoy this except for subscribing to the magazine and since the magazine is issued every month, so you would not be far from having another issue in your hands. Buying the magazine also gives you a chance to win prizes amounting to as much as £5000 if you turn out to be little lucky.